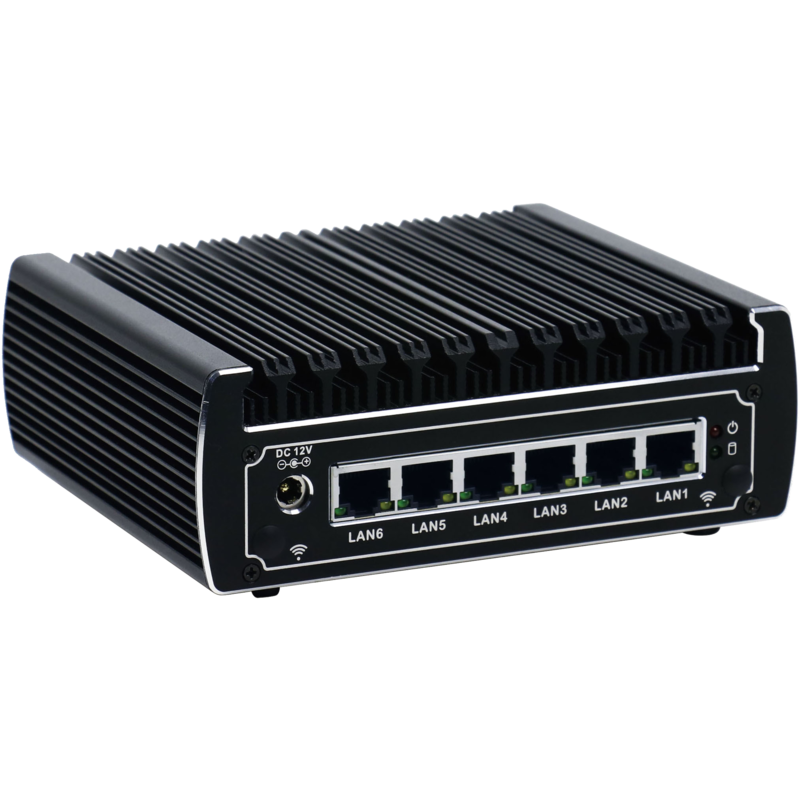 The Vault is a small form factor PC built for use as a firewall / router. 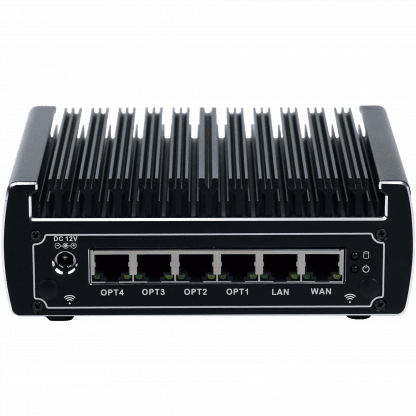 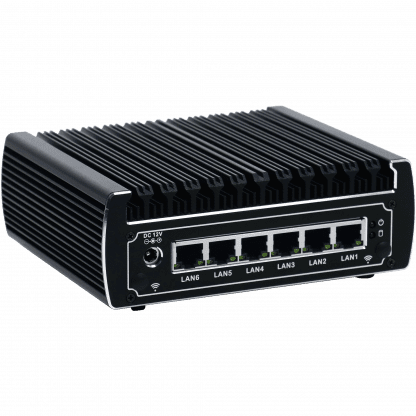 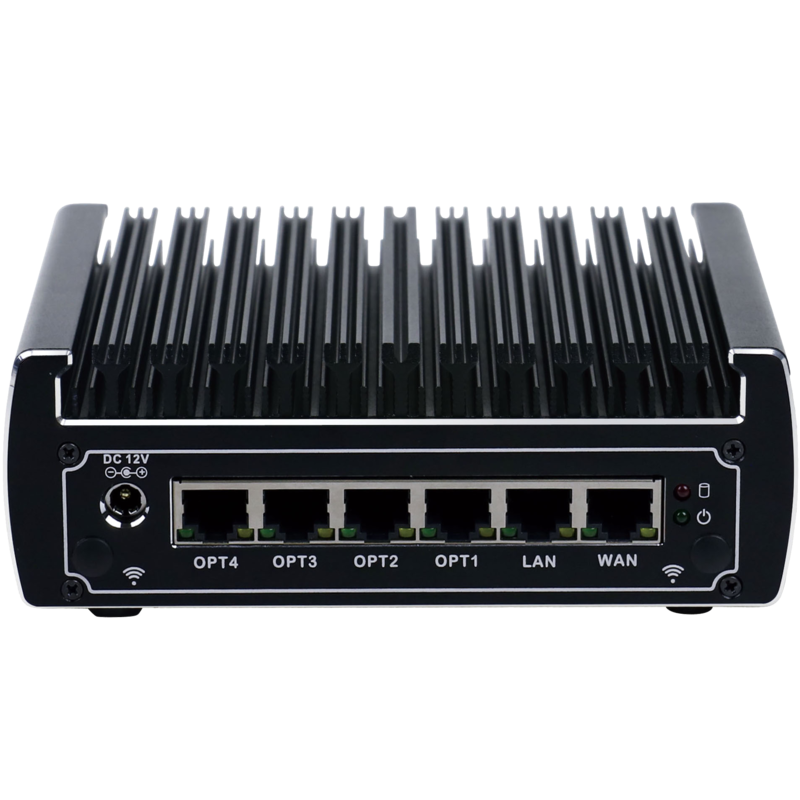 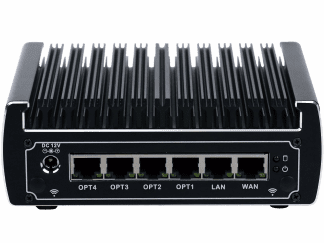 The FW6 is based on a 6 network port design that leverages a low power, but versatile Intel Celeron i3-7100U CPU. 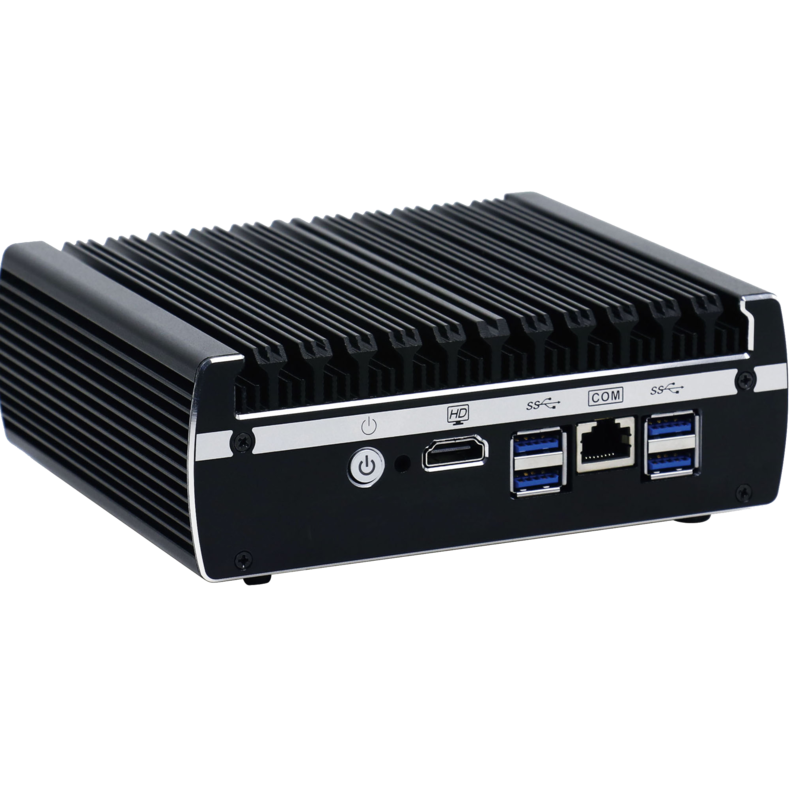 The Kaby Lake CPU supports AES-NI, Intel’s Hardware Acceleration for Encryption. 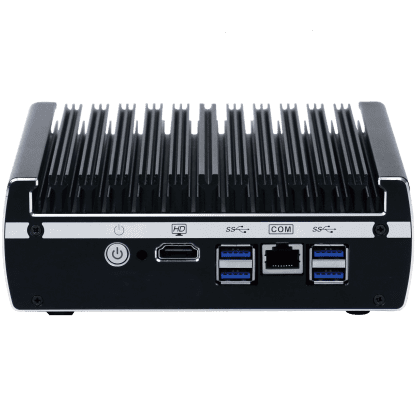 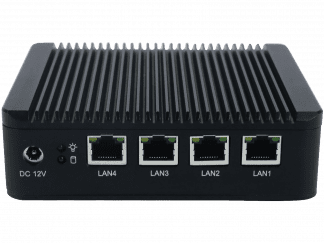 The Vault uses standard Intel components (including Intel NIC ports) which results in compatibility with a variety of operating systems, including a number of open source firewall projects. 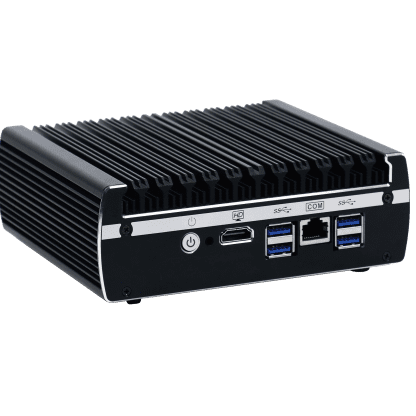 The Vault is fanless so it has no moving parts, which results in an incredibly durable platform that can be used in less than ideal environments. 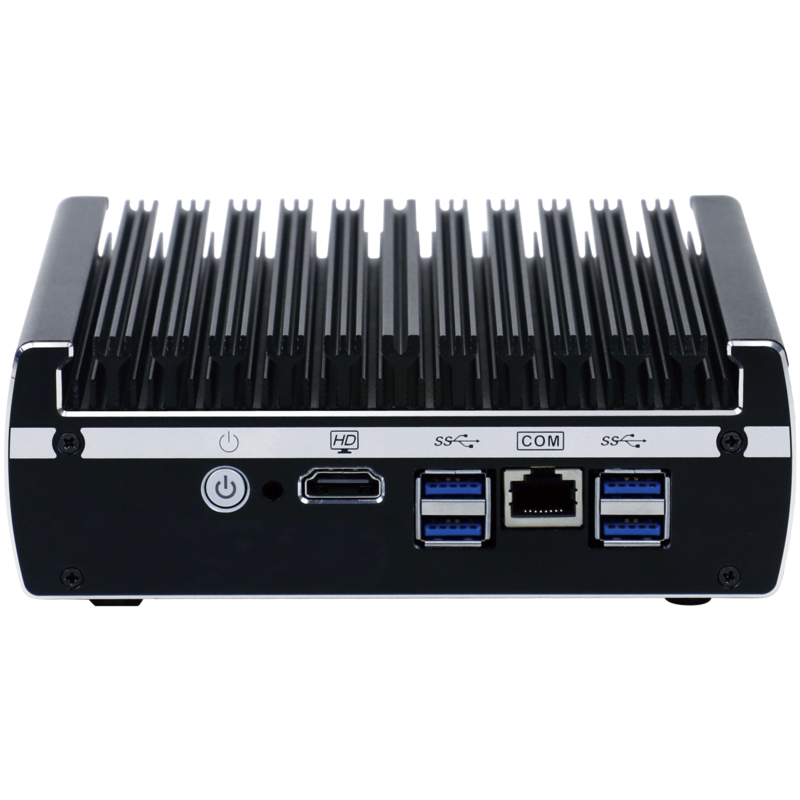 Its all aluminum enclosure (no plastic here) is a giant heat sink, keeping the CPU cool. 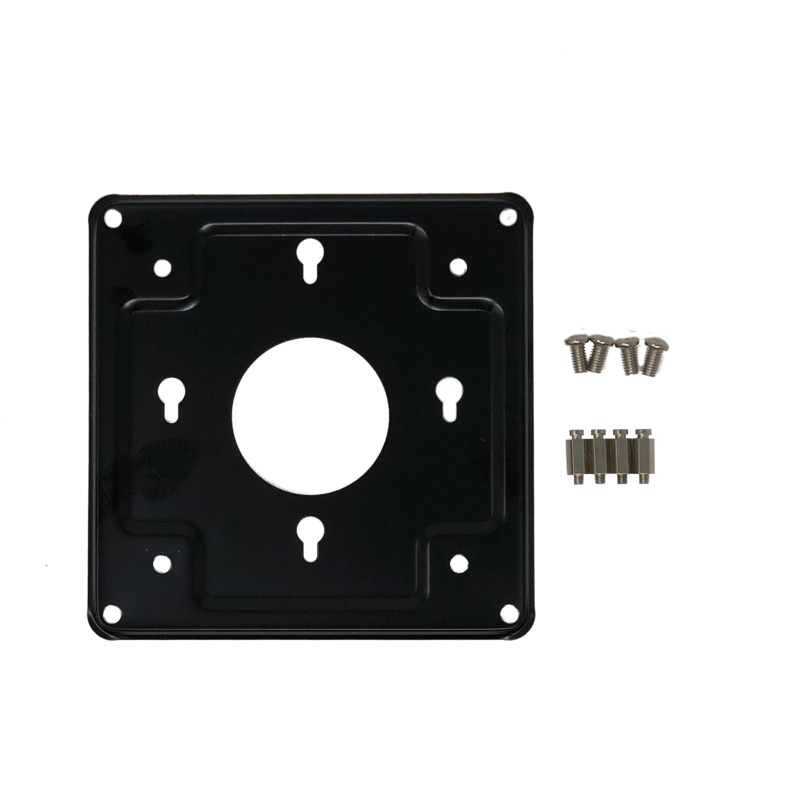 The enclosure also comes with pre-drilled holes for an available wireless kit (available here). 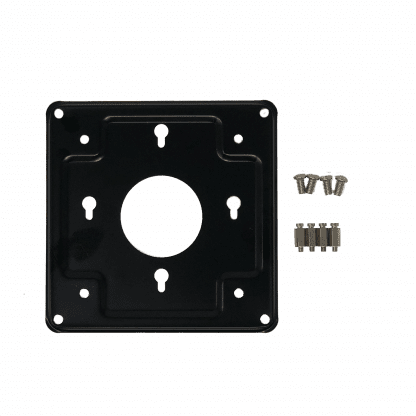 The FW6 Series units come with a VESA mount kit and a wire harness for mounting a 2.5″ drive (SSD recommended) internally.